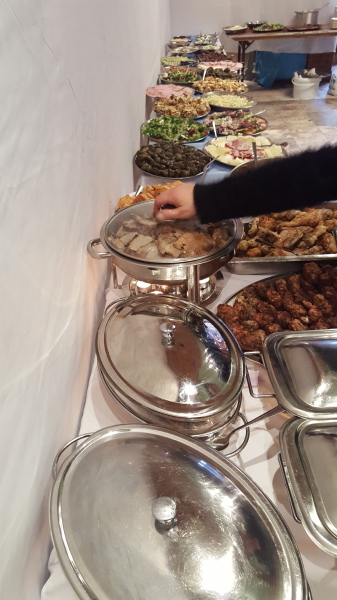 We offer professional catering services that specialize in authentic Greek Cuisine. We cook on-site ensuring that you get the freshest and tastiest foods, and can deliver everything needed for your event. 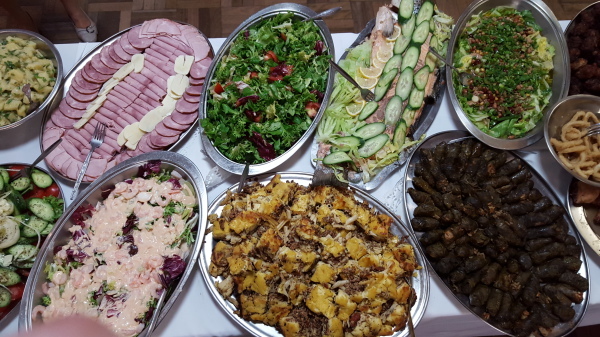 Maria & Son Catering services are a family business offering professional catering with a personal service. We provide wholesome and delicious food, delivered to you. 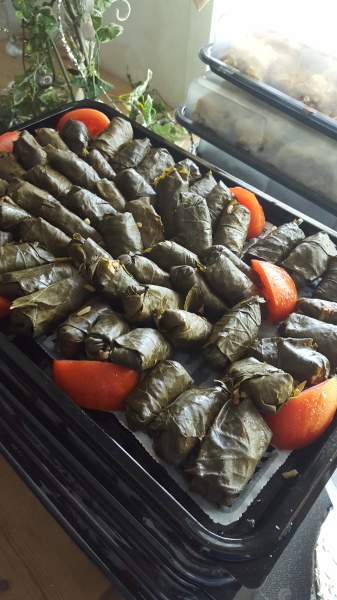 Our delicious home made Greek food is full of the flavors of the Med with a hint of sunshine to give your party or event a nice twist. 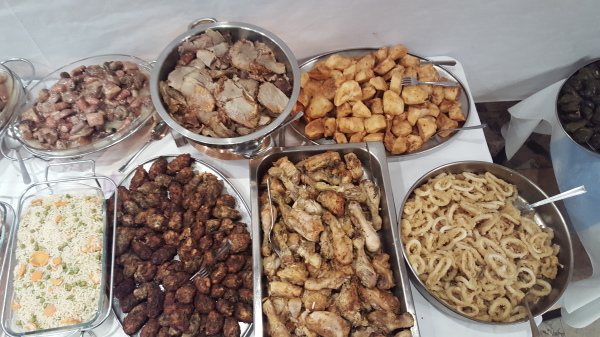 We can help you decide on the right dishes depending what type of party or event you are hosting. We cover all of North London and surrounding areas and are based in Enfield. 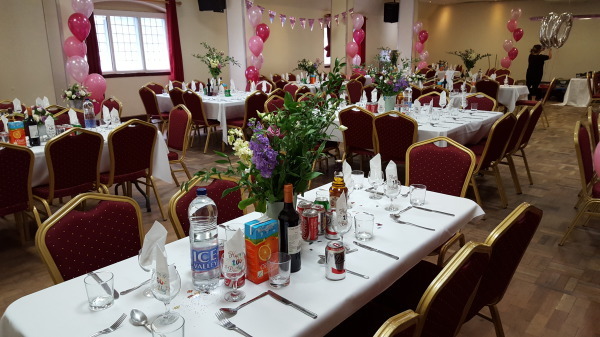 We can even offer advice on venues that may be more suited for your event if needed. Everything we make is fresh and made that same day. 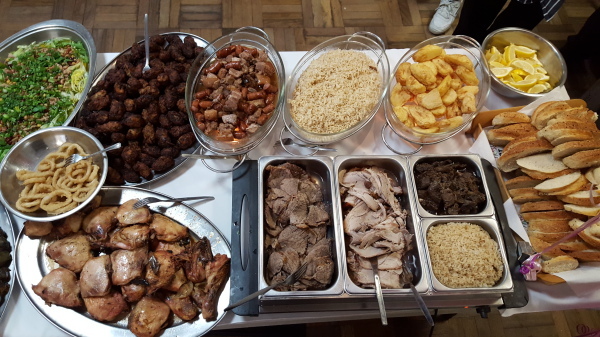 we use only the best ingredients to make your food look and tast great. 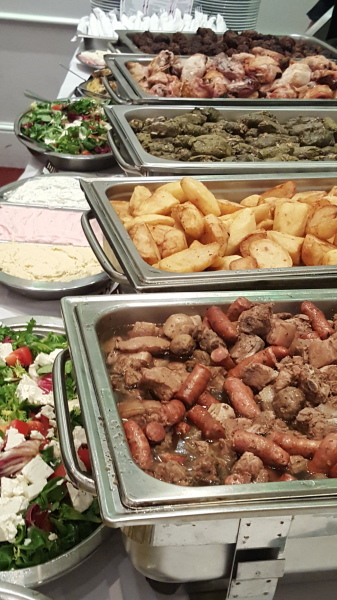 All our food is cooked homemade style to bring you the authenticity of Cyprus. 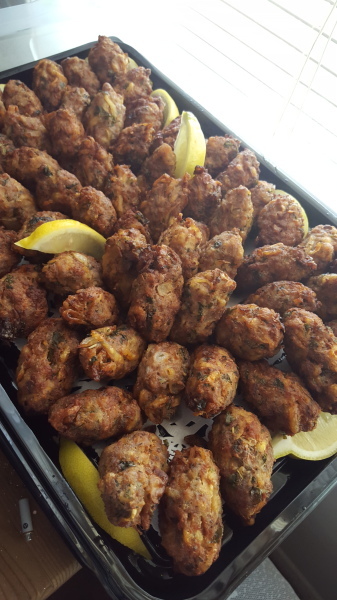 Maria & Son Catering Service are proud to serve delicious authentic Greek food at your party or event. 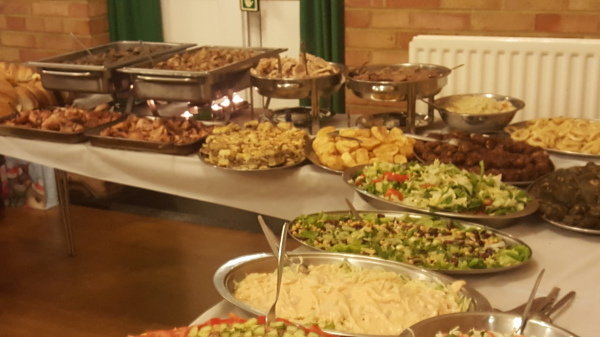 We offer set buffet menus which are ideal for both indoor and outdoor events and can cater for all event sizes ranging from 50 to 500 people! We take our food catering very seriously. We take great pride in being able to source the finest quality ingredients and fresh produce. 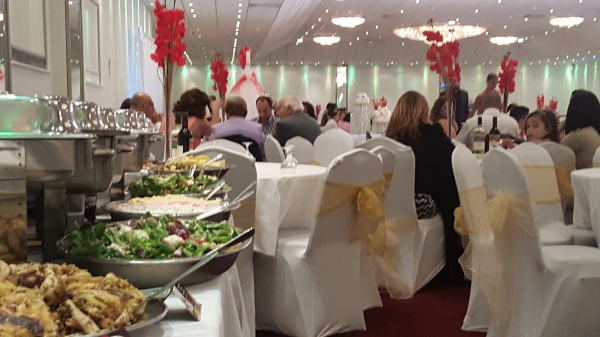 To ensure customer satisfaction, all produce is sourced 12-24 hours before a function. 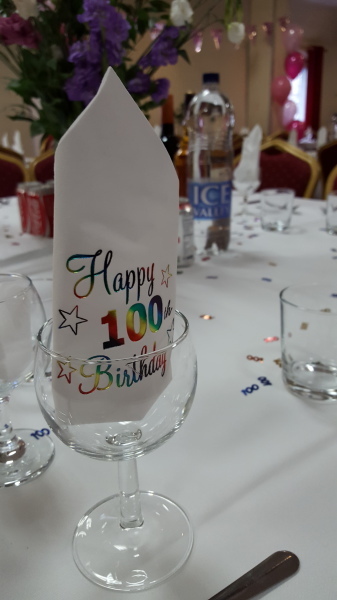 Our commitment to you is that our menu is guaranteed to make your function a success!